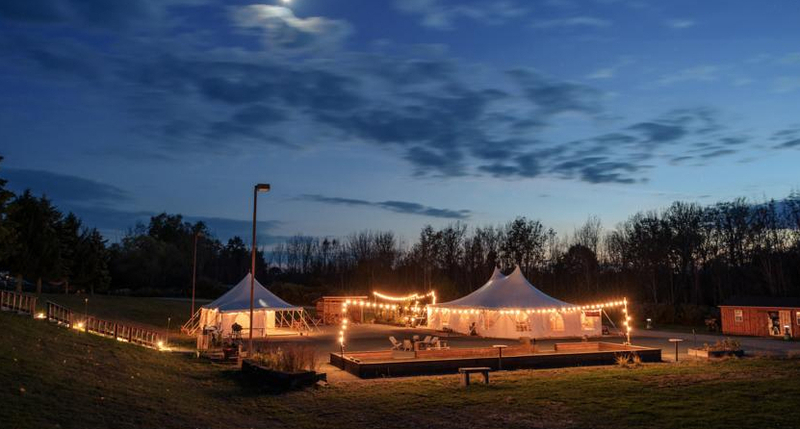 Ithaca by Firelight Camps Event Venue would love to host your wedding, event, corporate group or retreat at Firelight Camps! 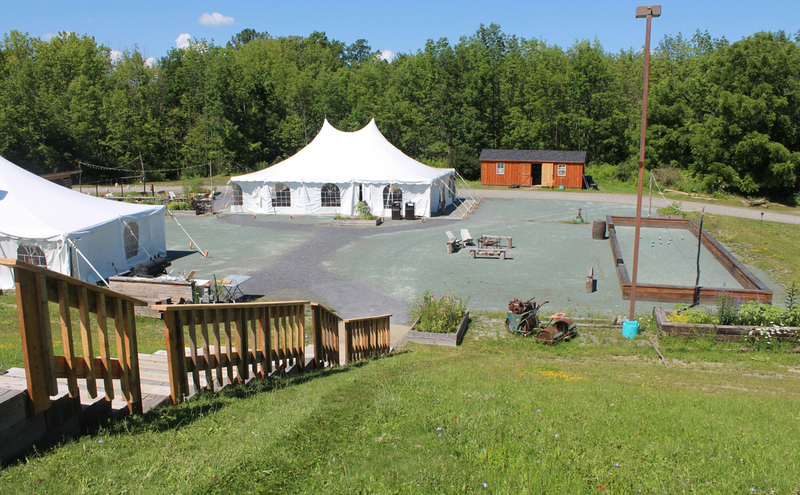 Our banquet tent is available for smaller group meetings and events, and the entire camp is available for large-scale or multi-day events. 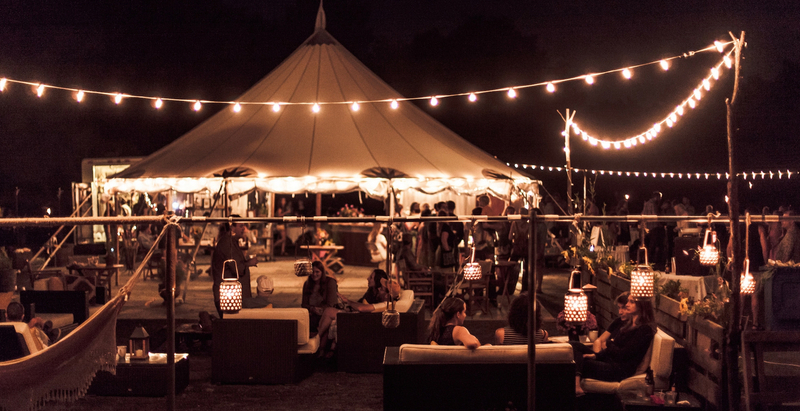 Ithaca by Firelight Camps Event Venue work with like-minded catering partners and service providers to best fit your needs.